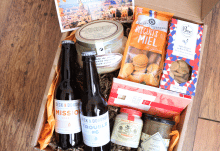 La Gourmet Box are a luxury artisan food and drink company who specialise in mainly French and Spain gourmet boxes and hampers, with craft products sourced from all over France and Spain from small and premium artisans. The team behind La Gourmet Box are incredibly passionate about what they do and they really strive to provide their customers with the finest flavours of French and Spanish cuisine directly to your table. The idea behind the making of La Gourmet Box Subscription plans is to bring you authentic flavors of France and bring them closer to you. 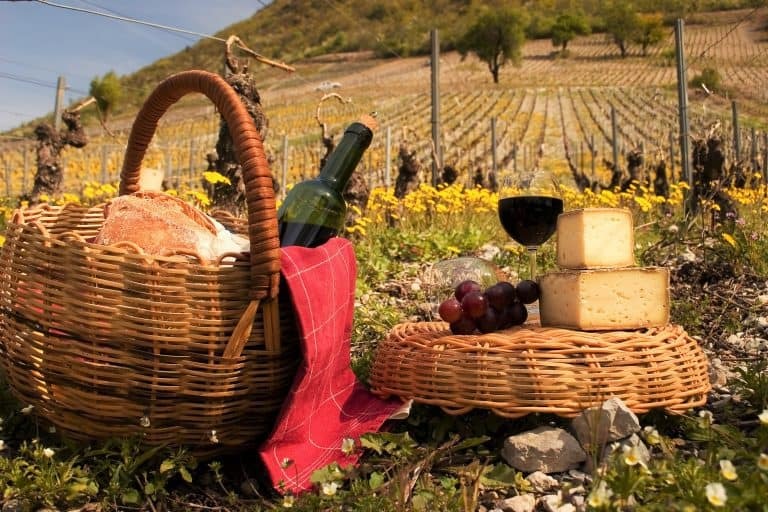 With their gourmet subscription plans, you will be able to taste the very best traditional flavors of the country’s specialties and delicacies as you will have a surprise gourmet gift box delivered to your home each month, with an exquisite combination of wine and gourmet products typical of a different French province or Terroir. All of La Gourmet Boxes are shipped via courier directly to the UK and the boxes are presented beautifully, wrapped in tissue paper and with the products carefully packaged to ensure safe arrival. 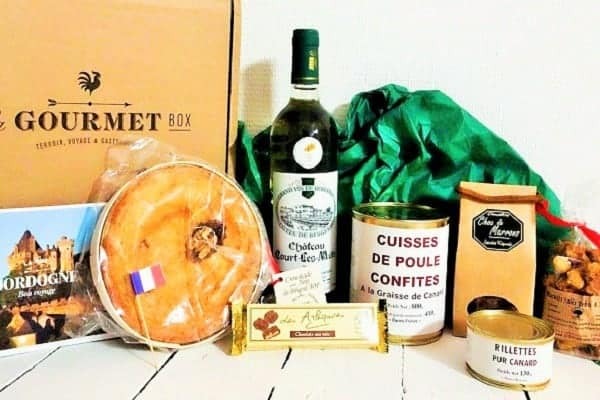 Apart from their subscription plans, they also sell some special themed boxes ,with a hand-picked selection of premium farmhouse products by the best artisans, which are well worth a look and a bite! 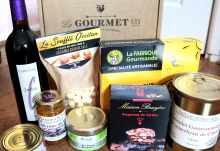 The Gourmet Box was rewarded for the 2nd consecutive year for the quality of its services and products in the major survey published in Capital magazine in November 2017. 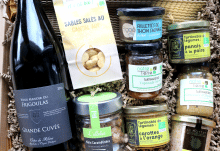 A carefully curated authentically French food and wine box, ideal for any food lover offering excellent value for money.